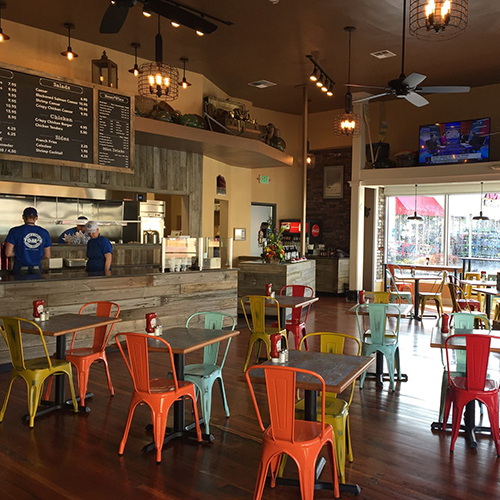 Restaurants use more energy per square foot than any other type of commercial business. So how can you keep food quality high while lowering energy bills? 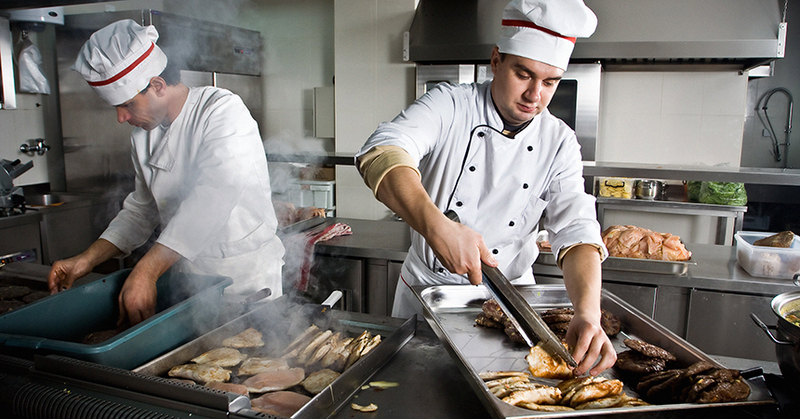 Whether your business is a restaurant chain, hotel grill or small café, you can upgrade older, outdated kitchen equipment with energy-efficient commercial gas kitchen equipment to help your business save energy. You’ll notice benefits like improved cooking times due to better temperature control, equipment durability and reduced maintenance costs. Ready to get started? Try these five tips to reduce energy use and costs. Tend to the small things. A leaky faucet can waste up to 2,000 gallons of water a year, so be sure to maintain your equipment, both large and small. You’ll notice better performance and longer life. Even simple changes can make a big difference. For ideas, go to energytrust.org/commercial/tools-resources. Work with what you have. Sometimes all it takes to save energy and money is to look at your operations with fresh eyes. You might rearrange the kitchen so that all cooling functions are away from cooking areas. Your staff can help, too. Get everyone on board to turn off lights, shut doors and turn off equipment that’s not being used. Buy smart to save with every use. When it’s time to replace older equipment, look for new models with the ENERGY STAR® These models have been pre-qualified by experts and can save 10 to 65 percent more energy than their standard counterparts. See all qualifying models at www.energystar.gov/products. Consult the experts. You can use Energy Trust of Oregon’s online tools to learn about energy-efficiency best practices and make a plan for your business. Find an Energy Trust trade ally foodservice equipment dealer to help you find the right equipment for your business and start saving today. Turn to Energy Trust to get cash incentives for upgrades. With cash incentives for energy efficient griddles, combination and convection ovens, fryers, steam cookers, vent hoods, kitchen faucet aerators and dishwashers, there are many ways for your business to save energy and money—now and for years to come. Cash incentives help reduce your upfront costs and make energy-efficiency improvements more affordable. To see the full menu of cash incentives for Oregon and Washington businesses, go to www.energytrust.org/foodservice.